ARTISTS' BOOKS AND MULTIPLES is a daily blog on the subject of artists' editions: artists' records, bookworks, multiples, ephemera, etc. NOTHING ELSE PRESS was co-founded with Roula Partheniou about a decade ago. 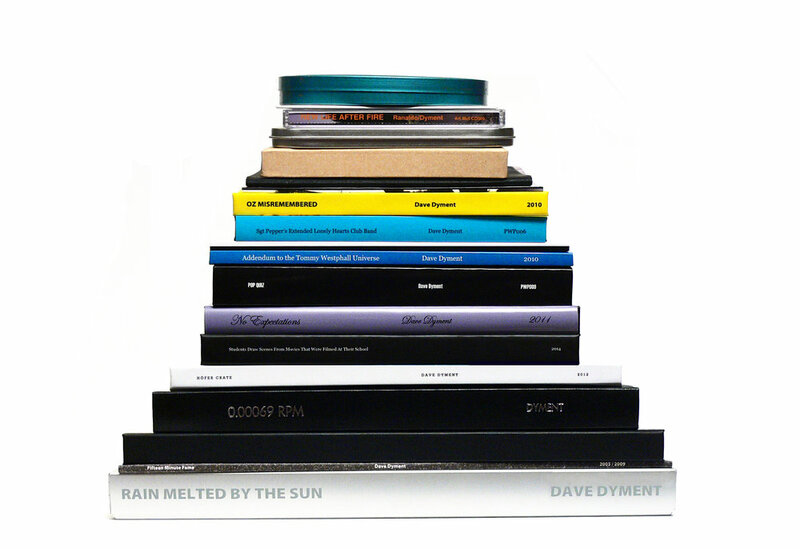 The Nothing Else Press sporadically publishes artists' books, multiples and editions. To date, we have published work by Jonathan Monk, David Shrigley, Paul Butler, Alex Snukal, Ken Nicol, Micah Lexier, Michael Dumontier, Karen Azoulay, Colleen Savage, Neil Farber, Kelly Mark, Vanessa Maltese, Jon Sasaki, Dean Baldwin, Robert Fones, Cary Leibowitz, Jimmy Limit and Aleksandra Mir, Mathew Sawyer and others.